Pid has been on the radar for a while now. 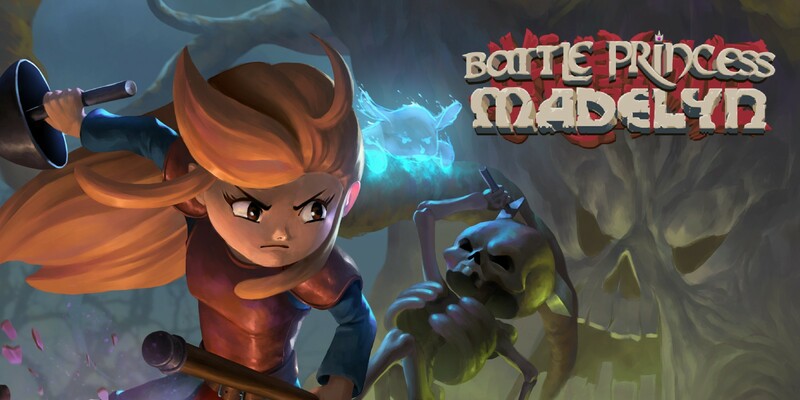 This adventure game puts players on a distant world, presenting a unique challenge of puzzle solving and clever platforming action. 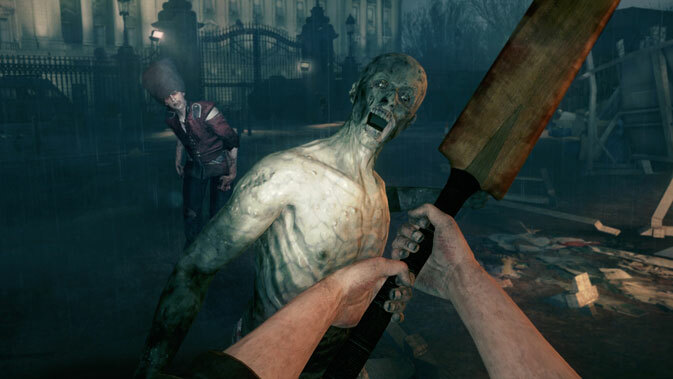 The game gives players an interesting gravity-manipulation-style ability which seems to have many more uses that one might expect. 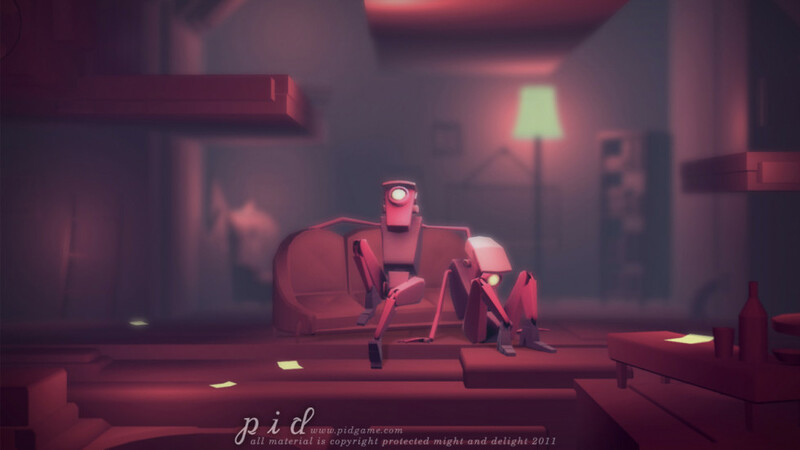 Publisher D3 has recently announced that they will be bringing Pid to XBLA and PSN. Schuper-schweeet. 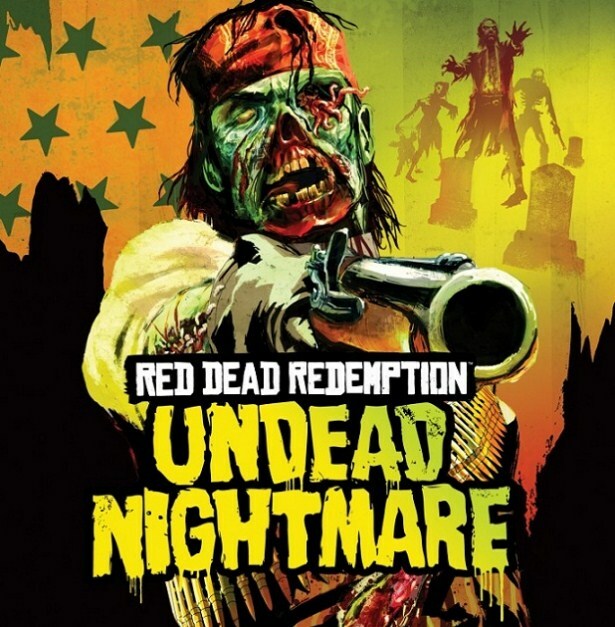 The bees knees here is that this game can be played in co-op! 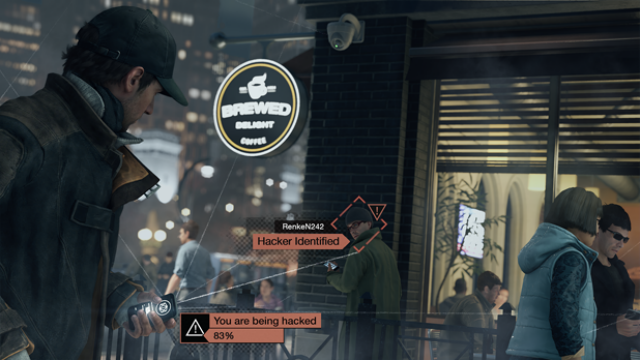 Work together… or not, if you’re the type that likes to cause mayhem. We’ve seen excellent co-op implemented in games like Portal 2, which, when done creatively, really boost the quality and enjoyment of these games. 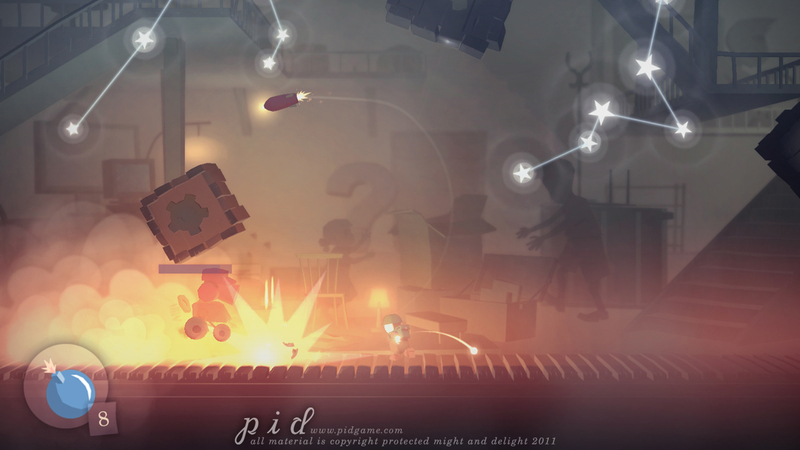 Developer, Might and Delight, seem to have hit the nail right on the head with Pid. 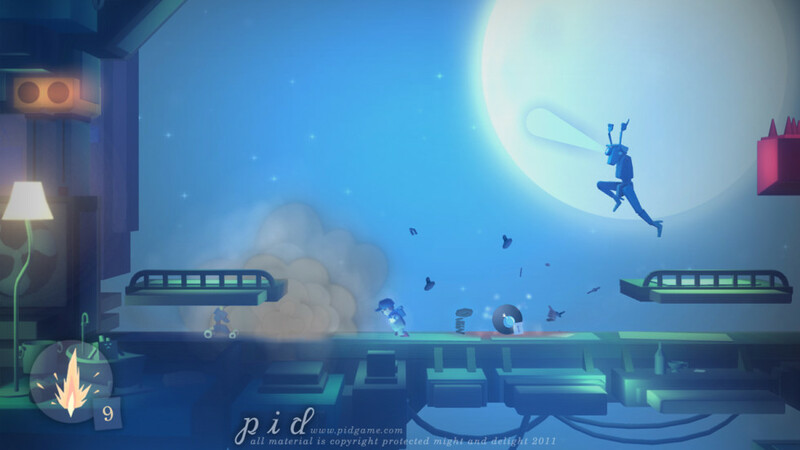 Something that you come to expect from quality adventure platforming is polish in the form of art and music. Pid is no slouch in this department either. 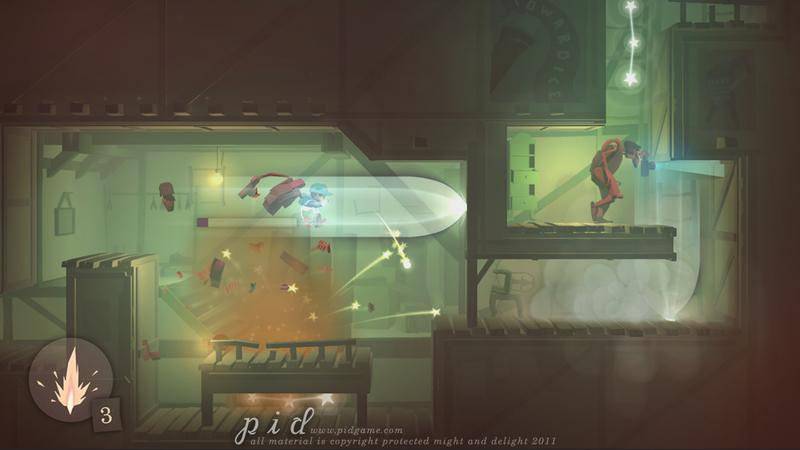 The jazzy themes of Pid provide an excellent atmosphere for the glowing, warm hues that color the game’s environments. 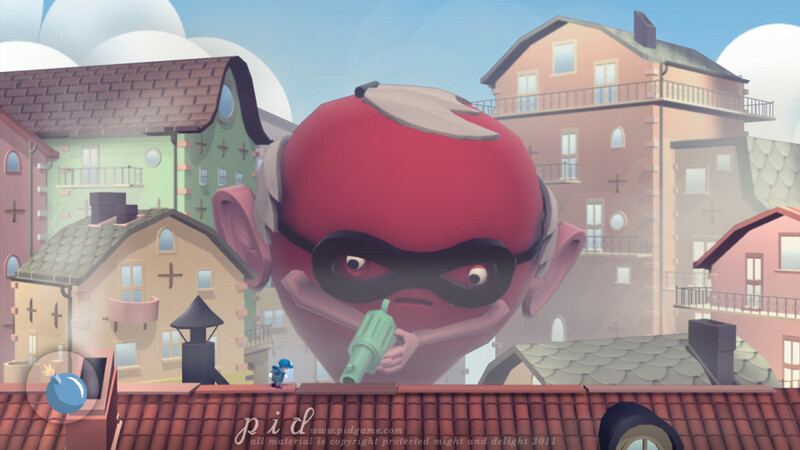 Stay tuned for more information about Pid, including price and release date for digital platforms. 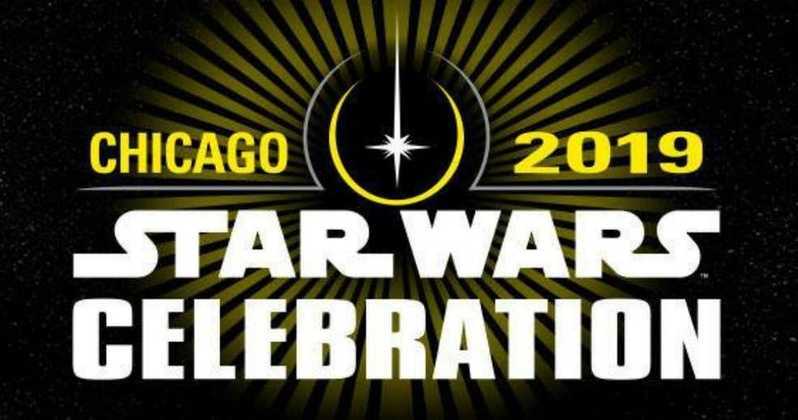 I’m jazzed up for this the same way I was for Rochard. Both games clearly carve out a niche in in the Platforming genre, through their gameplay styles. And both do a fantastic job at adding musical and visual style to enrich the experience.